You don’t have to live in a palatial mansion to have trouble getting a clean Wi-Fi connection in every room of your house. Having acouple of floors or a particularly thick wall can result in a notspot: a room or even just a part of a room where Wi-Fi simply won’t connect. 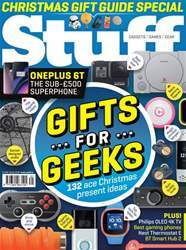 To put the stoppers on this, the Smart Hub 2 comes with a Wi-Fi Disc that expands the network’s reach – place it near the affected area and it should eliminate the problem immediately. 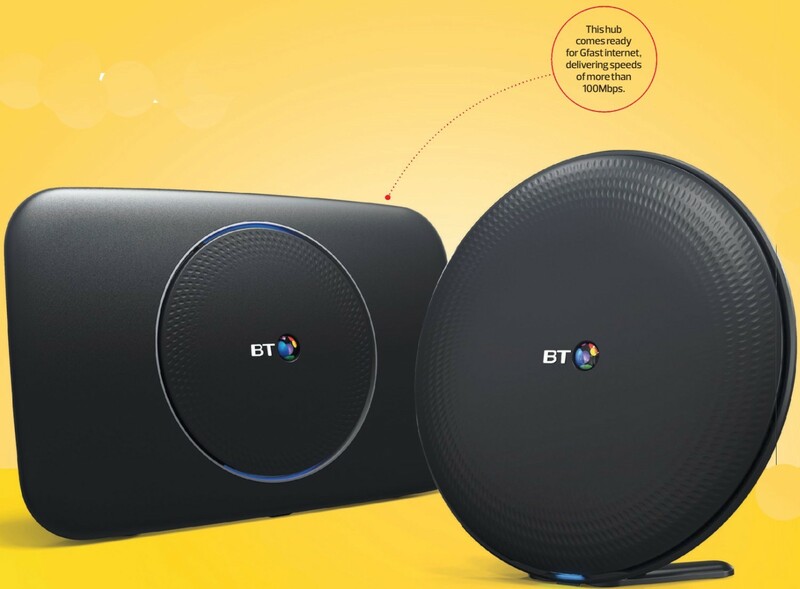 If there are still rooms in your home with notspots, BT will provide another pair of Discs free of charge.